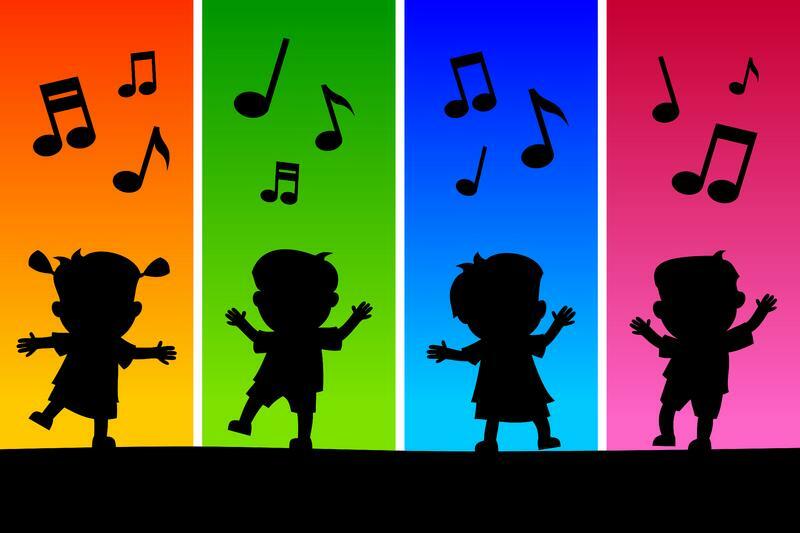 Enjoy songs and movement activities that build motor and social skills, and increase independence as well as language ability in your child. We'll use rhythm sticks, beanbags, scarves, and other items to move to the music and keep the beat! For ages 6 and under with parents/caregivers.